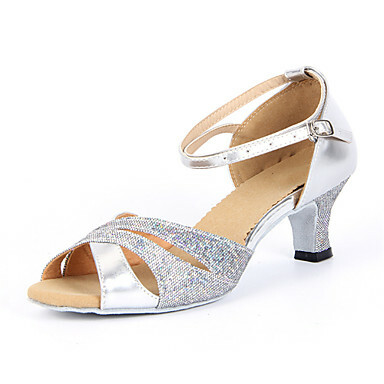 Lightinthebox’s new arrival dance shoes are the latest evolution of dance shoes. 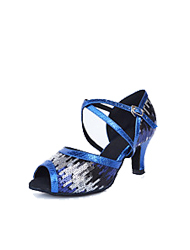 All dance shoes in this range have an ergonomically designed extra supportive arch with a flexible front and the latest triathlon grade heel support. 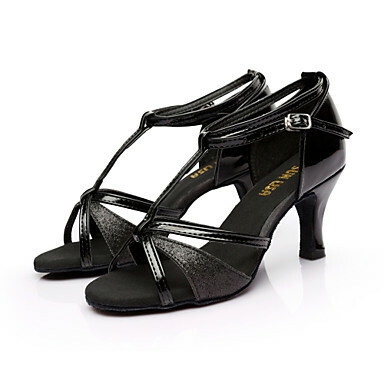 Latin Dance synergy is created by inclusion of an exclusively designed orthotic including an integral metatarsal support. 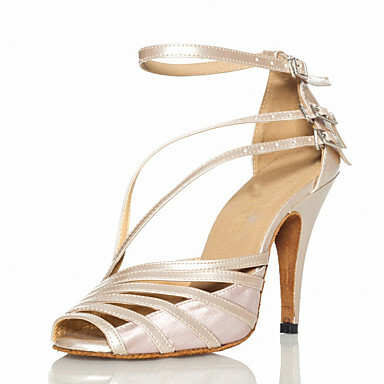 Dance shoes unique features will allow you to dance longer, stronger, with more control and less risk of injury. 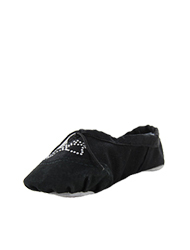 Unique design which can be used for teaching, practising and competing. 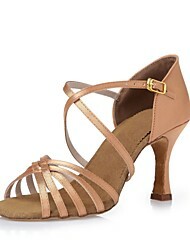 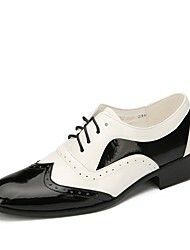 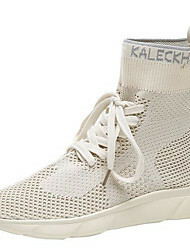 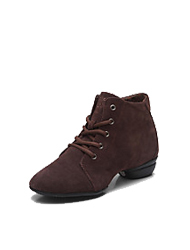 Dance shoes style is made from the softest leather for comfort, and to allow the foot to articulate with ease. 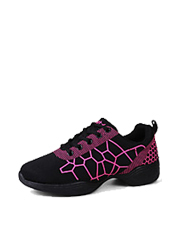 A foam lining is also used for additional comfort and has a specially designed centred contour heel for excellent stability and balance. 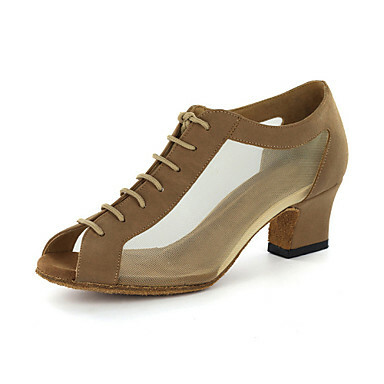 This style benefits from a distinctive split sole design giving greater flexibility and a durable latex arch support. 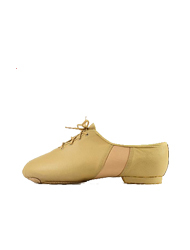 Dance’s shoes is one of most important part in a beautiful dance. 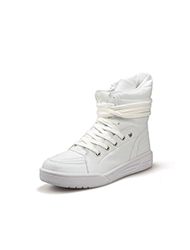 Wearing a good pair of dance’s shoes could make a dancer become more confident and also make the performance brilliant. 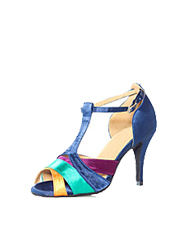 Lightinthebox offer many different kinds of dance shoes, such as Latin , Ballet, Salsa, Modren dance,and so on. 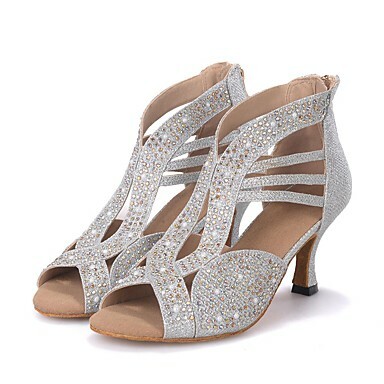 Whatever you perform, you could find your suitable dance shoes in lightinthebox at a very affordable price. 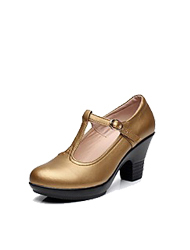 Wear your favourite dance shoes and be a outstanding dancer in the stage. 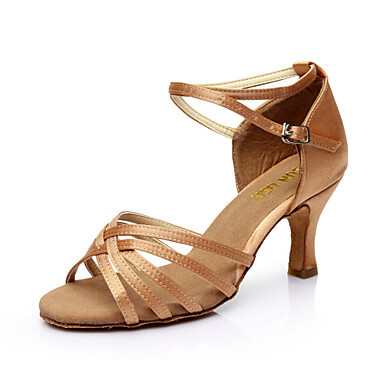 As an successful dancer, you deserve a pair of great dance shoes.